Donations of any size are greatly appreciated. 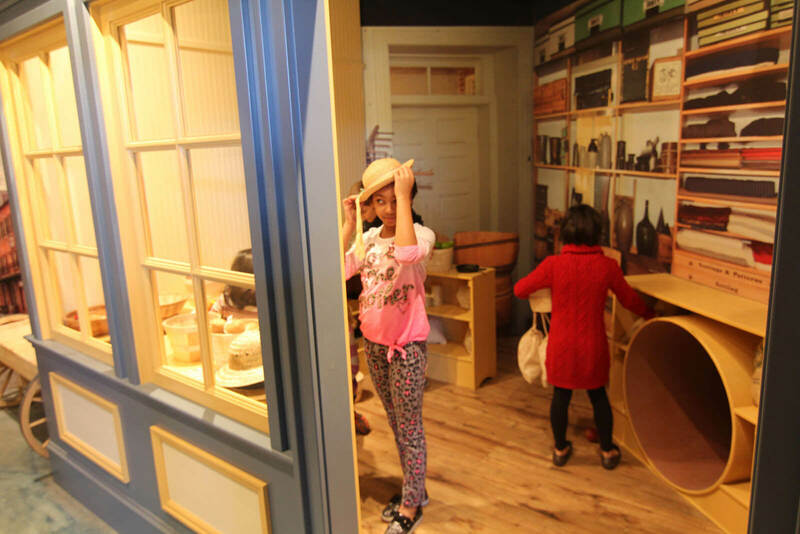 Your donation helps with the Museum's operating expenses, staffing and general repair and upkeep - so that the Children's Museum can be a resource and fun destination for the community and tourists for many years to come! Donations can be made by mailing a check to the address below or giving online via the Donate button below. For the kids, by George Children's Museum is a recognized 501(c)(3) nonprofit organization. All gifts are tax deductible.